Synopsis: After losing her job, a young woman finds herself work caring for a young disabled man, and the two form an unlikely bond. Review: The twist on the common love story, where one of two of the people involved have a tragic set of circumstances is a route that many romantic films seem to be taking these days. The likes of 2014’s The Fault in our Stars, a tale of two young people stricken by illness. 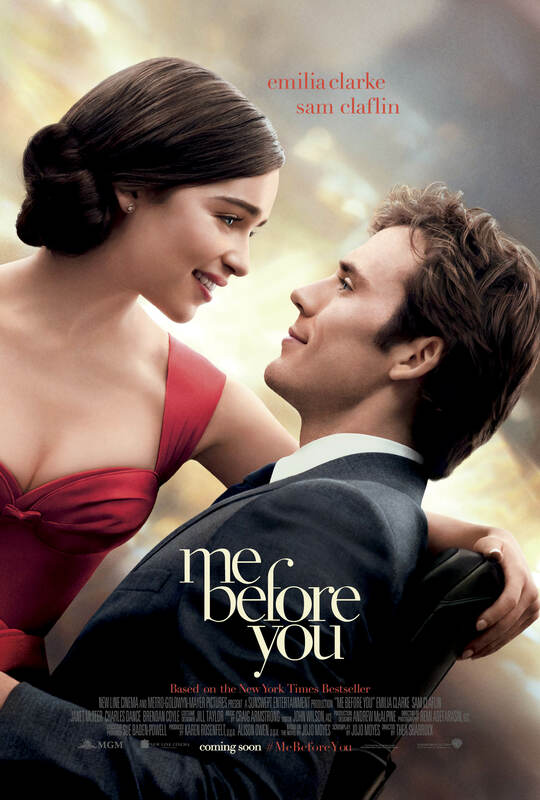 In this tale crafted from the novel of the same name by JoJo Moyes, who is also on screenplay duties, one half of this unlikely pairing has his life changed forever after a tragic road accident. The other is a down on her luck woman who is employed by his parents to be a full time carer. 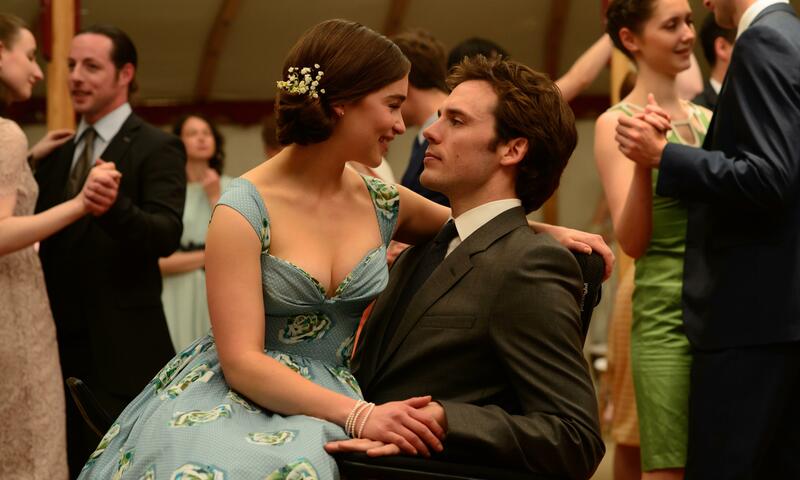 Full time caring is almost certainly not an easy profession in the slightest and life for plucky and chatty Louisa Clark (Clarke) is certainly that in the initial stages as her patient Will (Claflin) is cold and detached towards her. His accident has left its mark and he is bluntly unwilling to communicate with many people. Yet through her resilience and charm, she cracks that hard exterior and the two begin to build a relationship. Clarke is a bit irksome in the early stages of the film, she is certainly not the Mother of Dragons here. Having said that, overall her performance is compelling as their relationship grows. Claflin too also delivers a superb performance. Their chemistry together is believable and you will them to cherish the other’s company. The rest of the cast certainly bring their best, but it is the performances of the two leads that drive the film forwards. The script tries to manage comedy, love and tragedy at various points, to mixed results. The dialogue is far from the atrocius levels of say Twilight, but it could certainly be improved in more than few places. There are some humorous moments of course, but ultimately the story, being centred about a man who has essentially lost control of his entire body, is a little bit sombre. Yet there are some positive and cheery messages that the viewer can cling to if they find themselves in the face of adversity or times of hardship. As one character says “You get one life, it’s your duty to life your life as fully as possible.” It can be easy to feel regret the circumstances, but above all, you must not lose heart, and cherish those closest to you. Controversy over the film’s handling of the subject matter has surfaced, with the ending of the film being the main focus of the criticism. It is understandable criticism, but one would hope that the film’s positive messages can leave the viewer hope and encouragement when the credits begin to roll, even if the tears are flowing, which they probably might. The performances of Claflin and Clarke are excellent, and despite the film’s sombre tone, there are plenty of positive messages for audiences to cling to.